If selected, you will be able to showcase your project in our Food Future Zone, an exhibit where tangible and innovative and imaginative solutions will be showcased in the heart of the city, what used to be the old city market in Piazza del Mercato. 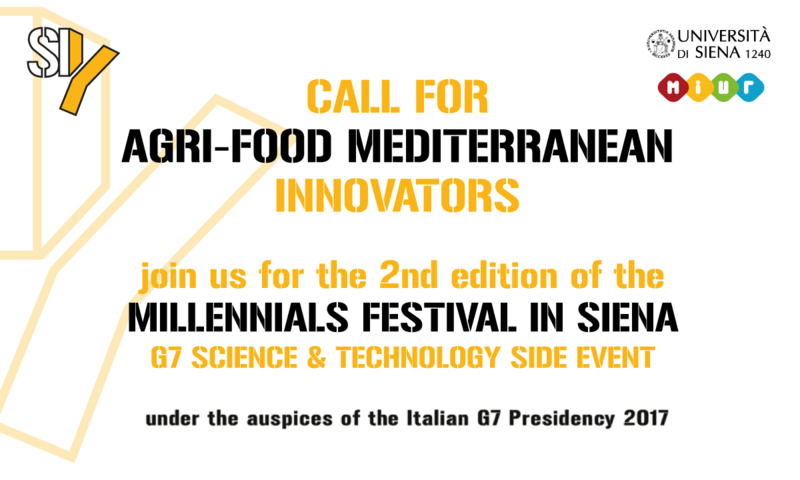 Selected projects will become Official Exhibitors of our Food Future Zone and will be provided with logistical support to “bring their idea “ to Siena. The Millennials Festival will offer a unique chance to all selected projects to meet a selection of italian investors and venture capitalists. Moreover, they will have the chance to be part of an exclusive exposition in the Siena, a world class unique spot where the past is constantly confronted with the future and where good food, quality of life and social inclusion have always been at the core of the city’s values.